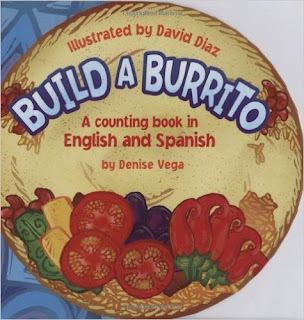 My kiddos are in love with Build a Burrito by Denise Vega (it's out of print but I was able to find a couple of copies on Amazon). It's a counting book all about building the perfect burrito, with text in spanish and english. 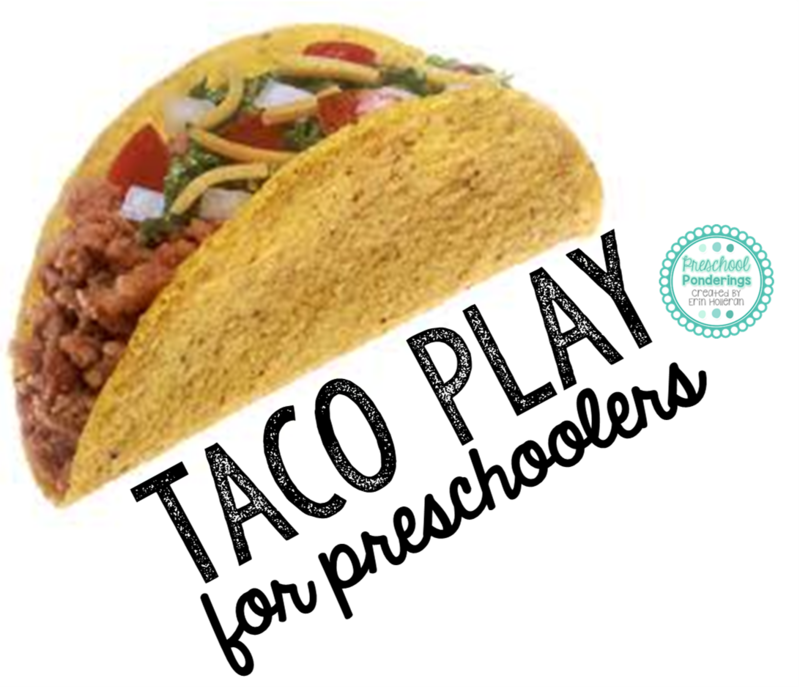 It would be the perfect book to read before playing with this awesome felt taco set - you can get the full tutorial on how to make all of the pieces from Munchkin and Bean. 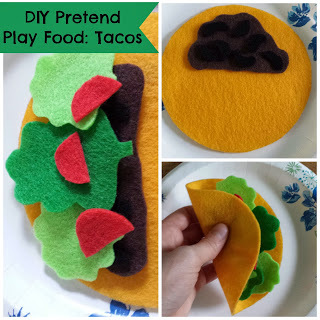 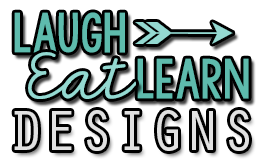 I have a slight obsession with felt food, so you know that this set is on my to-make list! How will you celebrate Taco Tuesday?